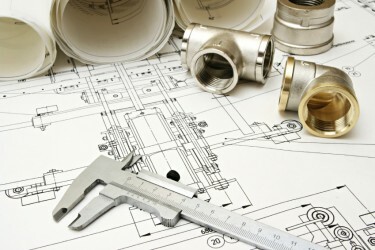 At Newcombustion, we can provide you with a complete bespoke design service. We work with architects, surveyors, consultants & building contractors. All our boilers and commercial heating systems are designed to meet the customer’s requirements. Having been established for over twenty years we have found that each project we are involved with is unique. Each site is carefully surveyed to ensure that the most suitable equipment is recommended providing the customers with various options taking into consideration budget, reliablility and performance. It is for this reason that we do not tend to simply install the ‘ready made boiler systems’ of an easy configuration, because at the end of the day this is a long term investment which has to be the right one for the customer. Why pay higher running costs for a system capable of providing far more heating and hot water than you could ever use, or discover in the winter months that your new boiler is incapable of meeting exceptional needs. We specialise in installing modular boiler plants which have a capability of adjusting themselves to meet the necessary loads, be it summer or winter, and still achieve that maximum efficiency and reliability.